Lovers of Make Up For Ever, Jessie J or just ~dayum~ good lipstick will want to whip their pens and take notes on this one. Ready? 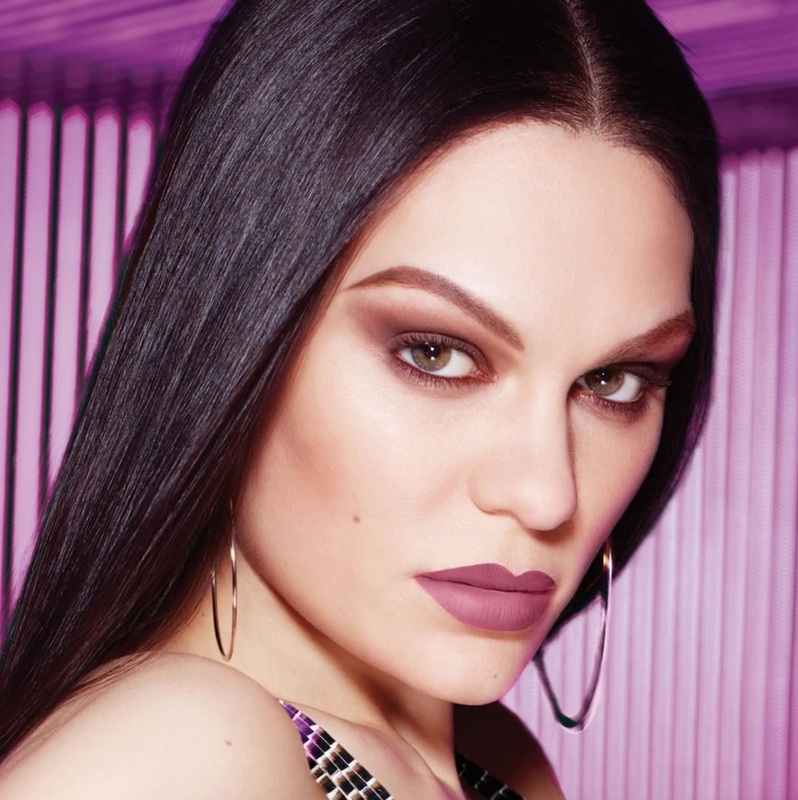 The first installment of the highly buzzed about Make Up For Ever X Jessie J Artist Rouge Light lipstick collection is on the verge of being released, as a few lucky beauty bloggers have been dropping hints (and sneak peek pics with) the covetable lipstick offering. And as you might guess, these gorgeous lip goodies look (almost) too good to be true! This pop star-approved lipstick collection is definitely the way to kick off this year-long collaboration on a high note, with 12 creamy shades to pamper your lips. The brand hasn’t officially chimed in with a specific release date, *but* our Instagram sleuthing suggests it’s hitting shelves in April (which is only four days away!). Jessie J, who turns 29 today BTW (happy birthday, lady! ), collaborated with celebrity makeup artist Sammy Mourabit to nail down each and every product. The campaign, which kicked off back in December, will see several installments of the enviable lip and face collection drop throughout 2017. And if you haven’t had a chance to catch the retro-glam music video that launched the star-powered collab, we’d highly recommend you carve out a few minutes to watch it. The high-octane music video shows the transformative power of said makeup and said superstar, showing Jessie J gloriously transform back and forth into a few of her staple looks. In addition to those pretty lipsticks, it looks like there’s an acrylic lip paint in the works as well. And, um, it’s basically flawless. Just look at that pigment; it’s insane! In contrast to those more versatile lipstick shades, the lip paints look like vibrant pops of color designed to light up any looks. Okay, we lied…waiting until April for this alluring set of lip goodies is not going to be easy. Please hurry, Make Up For Ever: we can’t wait to get our pouts on these lipsticks!